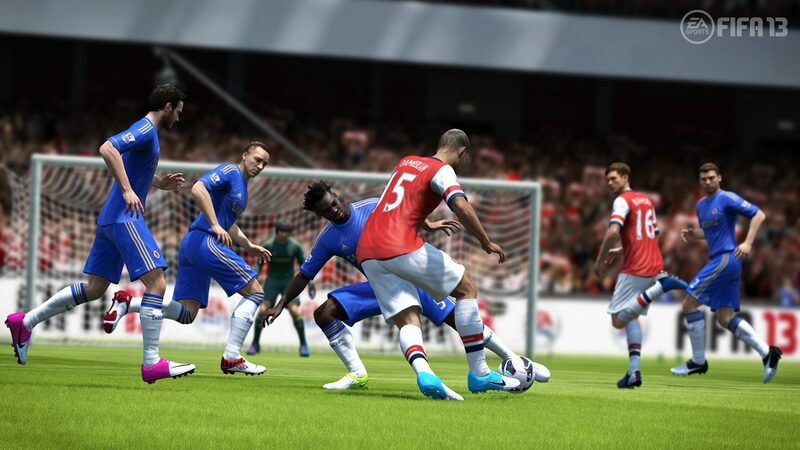 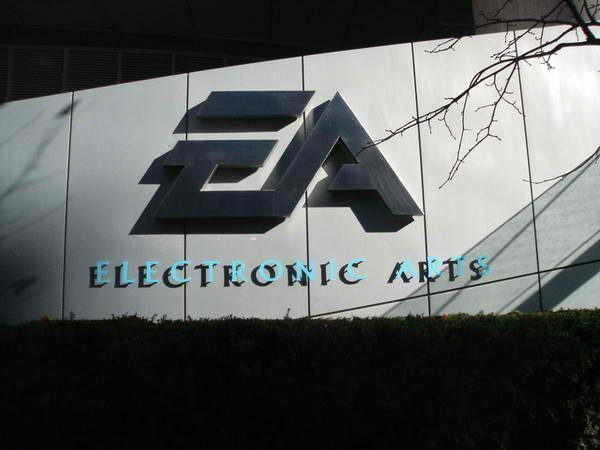 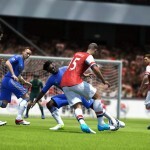 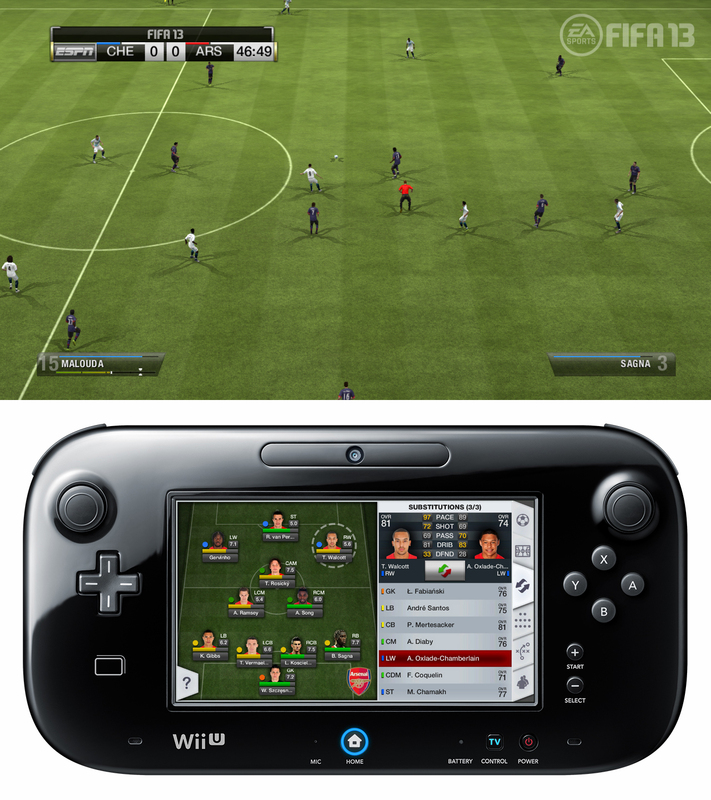 While EA’s FIFA 13 has already been released on the PS3, Xbox 360, PS Vita and PSP, the Wii U version, FIFA 13: World Class Soccer, will be coming soon, and with special GamePad integration. 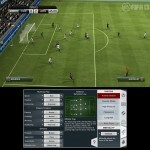 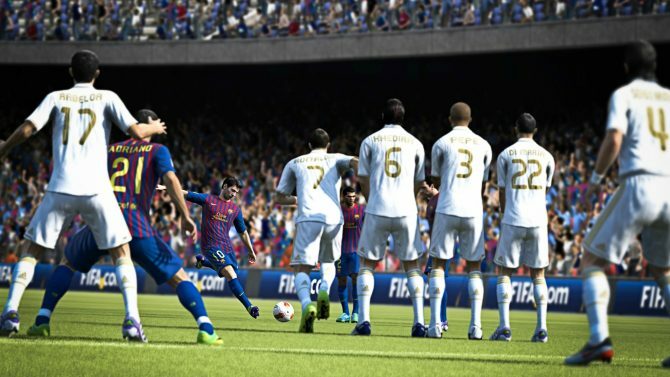 FIFA 13: World Class Soccer is being optimized for GamePad play, and especially four player co-op, aimed at encouraging “family fun”. 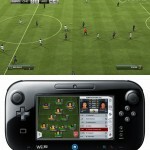 The GamePad will allow for team management, team play, changing tactics on the fly, and changing players. 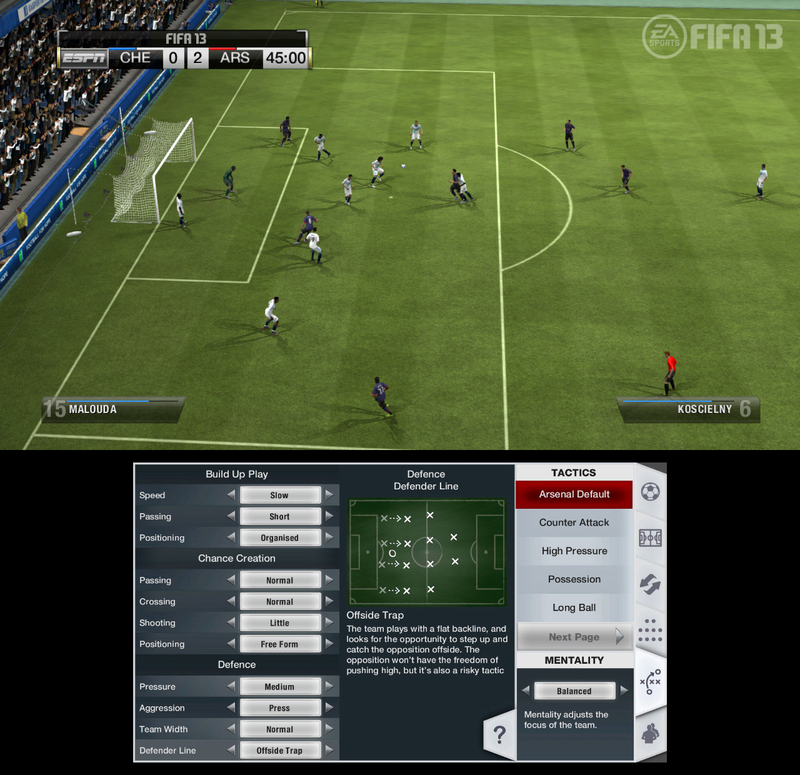 Gamers can also coach the game from the sidelines, experience the “half-time speech” experience, and check the profile of any player in the game. 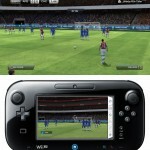 Gamers will also be able to use the GamePad for joint motion and touch controls for certain actions, like penalty kicks. 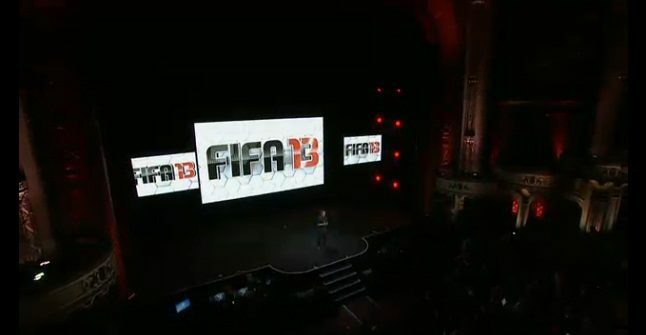 FIFA 13: World Class Soccer will be released on the Wii U on December 08, 2012. 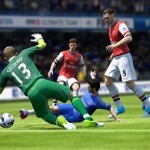 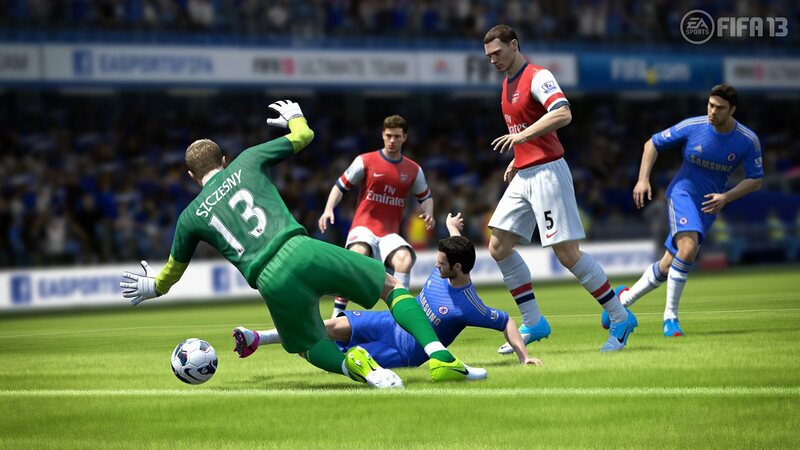 To see how FIFA 13: World Class Soccer looks on the Wii U, check out our gallery below. 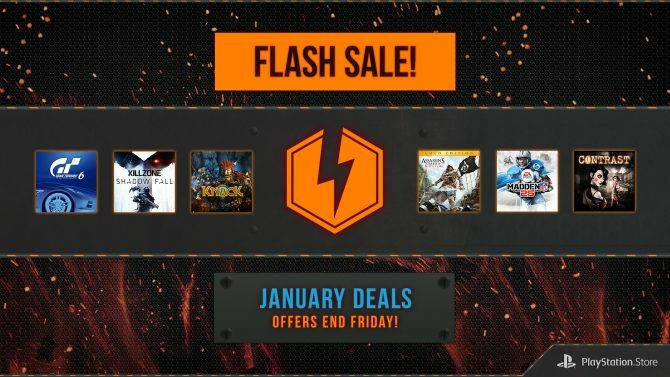 For more details, stay tuned to Dualshockers.